The Lustre Christian High School Dorm exists to provide a nurturing, Christian environment for students to encourage their spiritual, academic, and overall growth through consistently demonstrating Christ to them through discipline and example. In keeping with the mission of LCHS to provide a Christian education, the Dorm Staff strive to afford dorm students a quality Christian family/home environment in every way possible in the dorm situation. School is officially in session as of yesterday. The kids came home with backpacks loaded and minds full of new information. Listening to their schedules, I can tell that they have a challenging year ahead. I know that each of them has the potential to excel, and I am eager to watch. I am excited for all that they will learn and all they will have to teach me (danae) along the way. Katie and Joyce just began their junior year. They're two upperclassmen with a big load to tackle, but I have confidence in them! Aleyna is new to the dorms, and it's awesome to have her as part of the family! She is entering this year as a sophomore. Diamond is also new to the dorms but very familiar and dear to this community. She's a freshman, ready and eager to meet all that's ahead of her. The Lustre guys are still trickling in, but we've been excited to meet Alek, a freshman this year with a readiness to learn and experience the school and dorm for all it's worth. Jaques and Silas are back as juniors. They're hitting the ground running. Chen is wrapping up his last year at Lustre as a senior, and once Mawin arrives tomorrow, he'll be in the same boat. We're looking forward to inviting Nevin to the dorms as well! He will be a new member to add to our dorm family. As for other news, an anonymous donor recently decked out the dorm with beautiful new furniture. We've sure been enjoying it. It is definitely feeling like home. 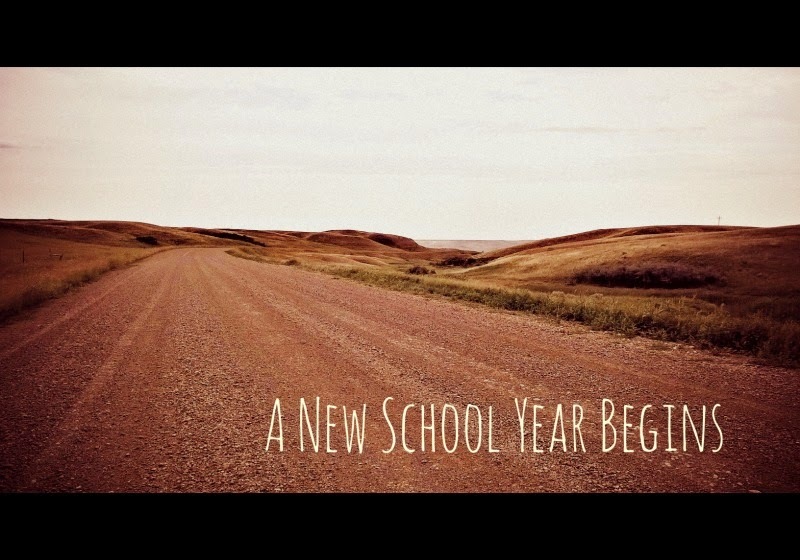 I look at this year expectant at all the learning and growing we'll do together. One of our dorm committee members recently picked out a sign for the girls that says: "In this house we do second chances. We do grace. We do real. We do mistakes. We do I'm sorrys. We do hugs. We do family. We do love." It's hanging in my kitchen as a reminder. We do family here. The family is still learning what it means to bond and come together, but something great is in the works. Thanks for following along on our journey! c. 2016 LCHS Dorm Committee. Ethereal theme. Powered by Blogger.